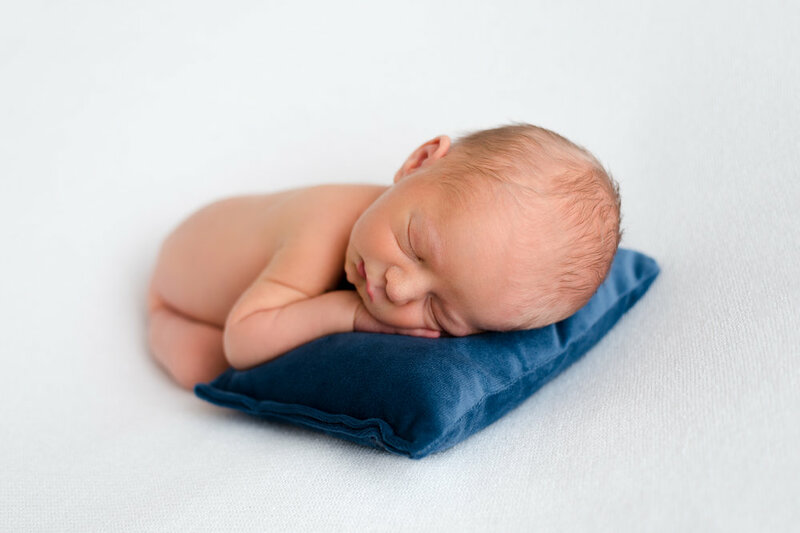 I had big plans for all the creative sets and styling that I was going to pose him in for newborn photos… but it turns out it/s really really difficult to photograph your own newborn. 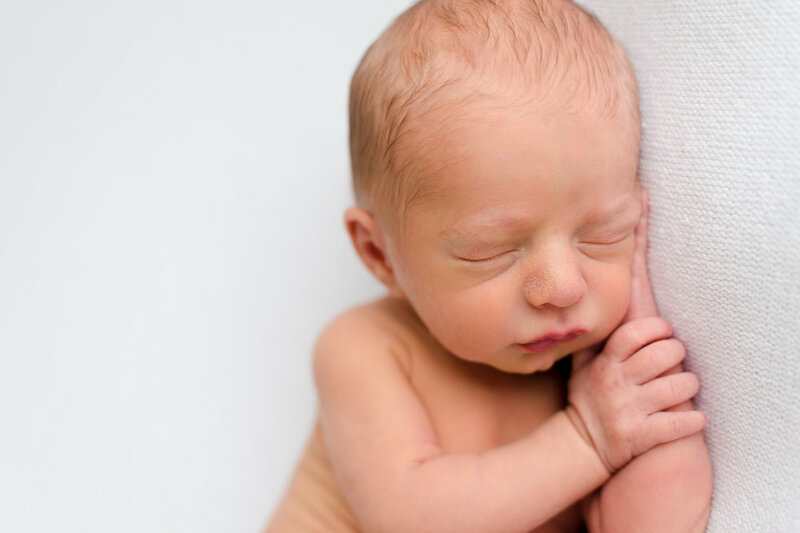 At one week postpartum, I just didn’t have the strength and stamina as I usually did and could only last about 30 minutes in the studio, kneeling in front of the bean bag, posing a baby who just realllllly wanted to snuggle with the familiar scent touching him. But don’t worry, I’m having fun taking a ton of lifestyle shots to document this new life in our house. Maybe I should add lifestyle newborn sessions to my repertoire? Email me if you think I should!